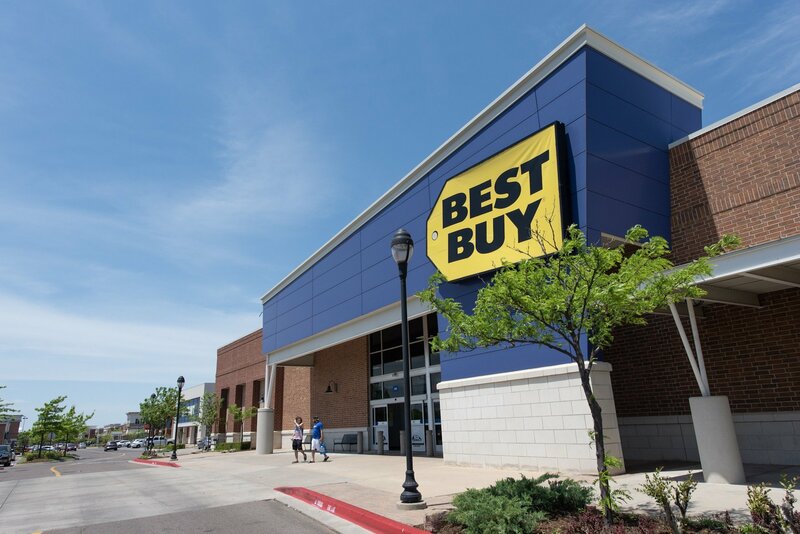 Best Buy is a leading provider of technology products, services, and solutions. The company offers expert service at an unbeatable price more than 1.5 billion times a year to the consumers, small business owners, and educators who visit their stores, engage with Geek Squad Agents, or use BestBuy.com or the Best Buy app. Fri: 10:00 a.m. – 10:00 p.m.
Sun: 10:00 a.m. – 8:00 p.m.